The Eclipse 8™ Neck and Bridge pickups were developed for and with Javier Reyes. Whether he’s gigging with Animals As Leaders or Mestis, Javier Reyes is a marvelous player. His diverse style contains elements of progressive metal, classical, jazz, and Latin sounds. With his masterful playing, Javier is on the cutting edge of extended-range 8-string guitars. Javier's neck pickup is a unique combination of design elements. The coils are tuned to different frequencies with different inductance loading to create the unique Eclipse 8™ sound. 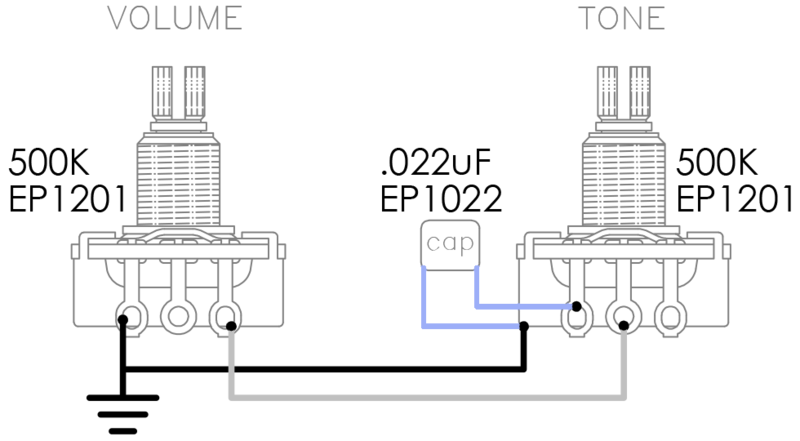 The pickup has an output level similar to that of a PAF®, but with a radically different sound. 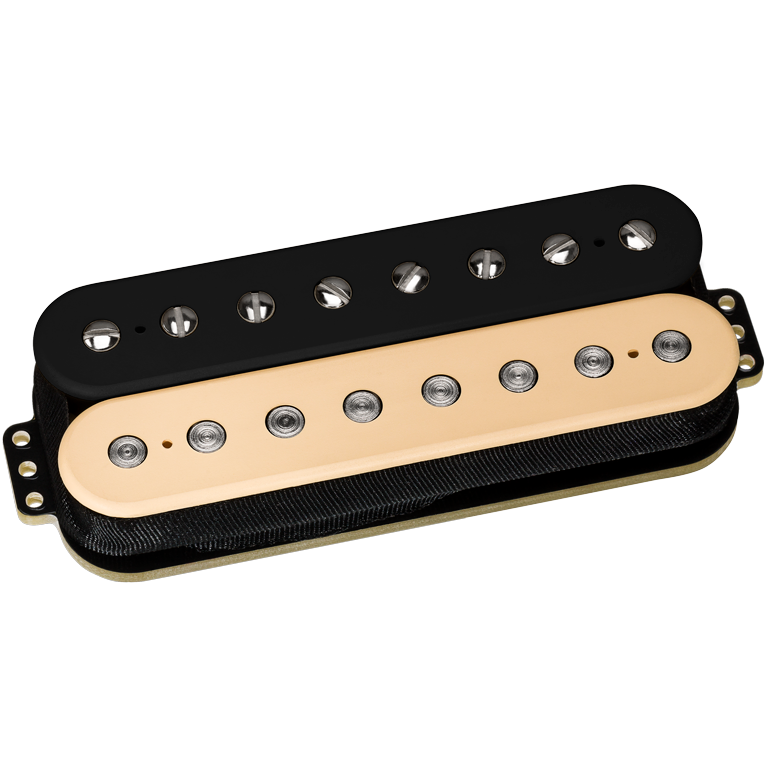 Lows and mids are very transparent, and the highs have the kind of glassy chime most often associated with single-coil pickups. Javier requested a neck pickup that allowed the lower and higher strings to be fairly equal in level so that the melody would be present as well as the extended chords underneath. The Eclipse 8™ Neck Model has outstanding headroom, and is equally effective with hyper-clean and heavily overdriven sounds.